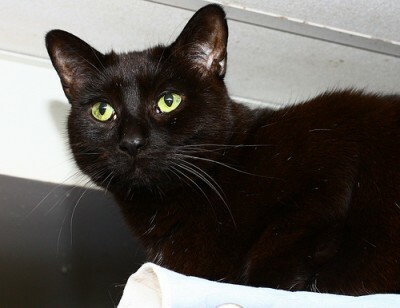 Lovable, sweet Debs will start purring up a storm the second you pick her up. She is still a little shy and would need a patient family, but with some time she will end up being your very best friend. 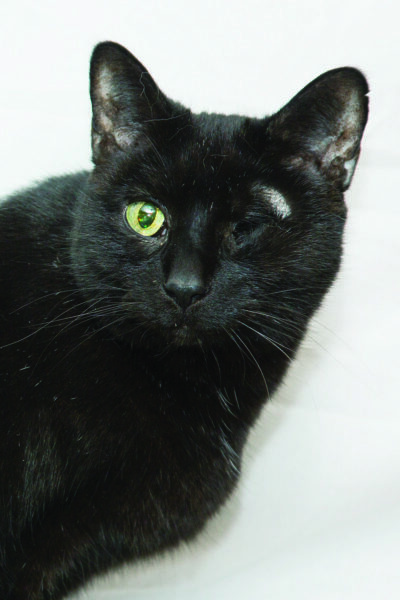 Debs’ left eye was removed as a preventative approach to pre-cancerous cells. She also suffers from occasional bouts of asthma, but she is feeling much better now, and would still make a great companion!